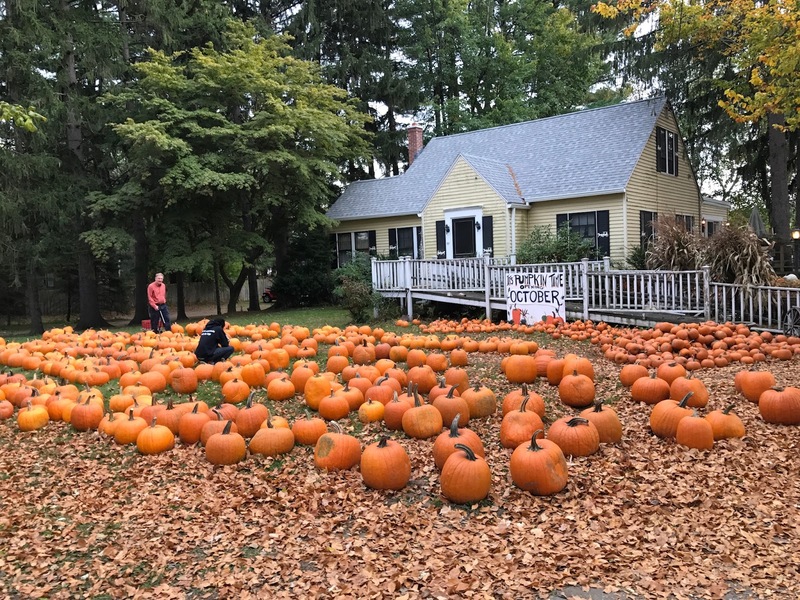 I came across this roadside pumpkin farmstand in Hadley, Massachusetts. Or maybe it was South Hadley. 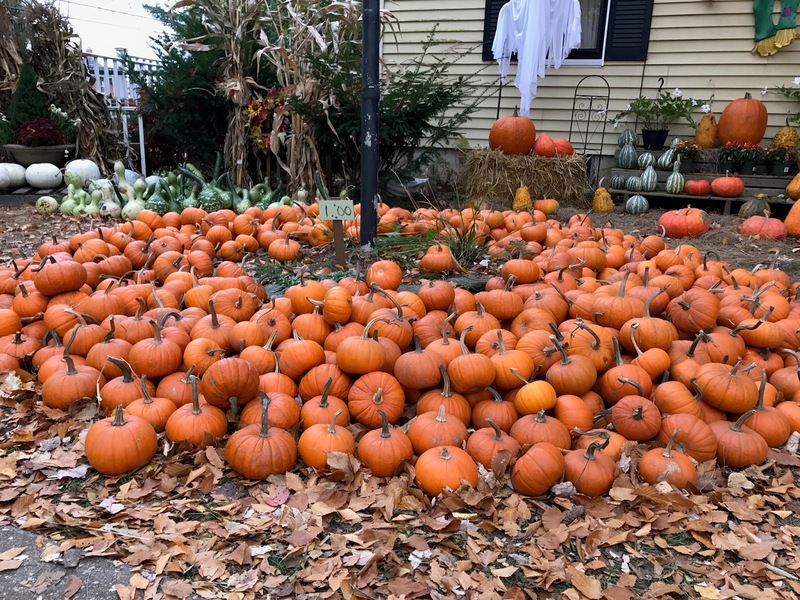 The $1.00 pumpkin pile needs some love. 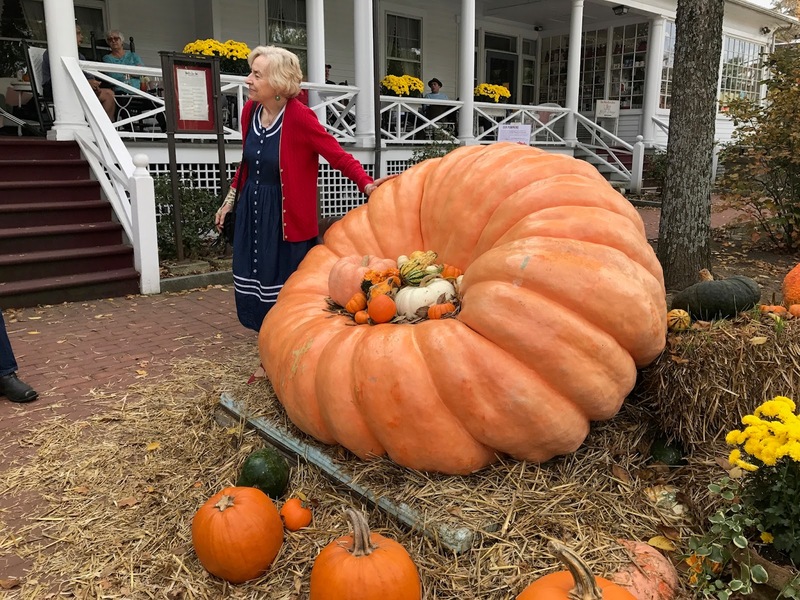 The Great Pumpkin was to be found in Norman Rockwell’s hometown, Stockbridge, Massachusetts.